Spring is finally in full bloom it's the perfect time to update your beauty routine. It's time to throw out old makeup and hair or skin products and start fresh. 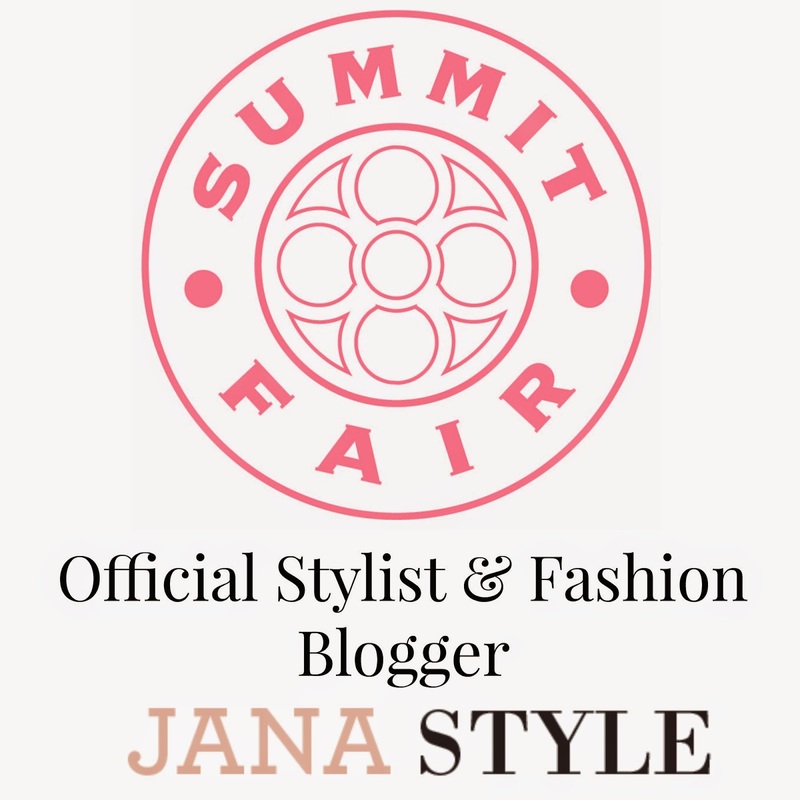 I thought this week would be a perfect time to share some of my favorite beauty products, trends, and services that you can get from around the stores at Summit Fair. Spring/Summer 2015 beauty is really all about neutral colors and tones, Dewey skin replaces bronzers this summer for a much more natural looking complexion. Lip colors are still bold this season, especially in the dark pink and red shades. I love the Clinique colour surge butter shine lipstick line which is available at Sephora or the Clinique counter. Darker lip shades ruled the runways at NYFW. Carolina Herrera, Burberry, and Dolce&Gabbana all embraced the bold lip trend. This season natural and boho-chic styles are the hottest fashion trends around. Hair trends are falling right in line with the same theme. Very loose beach-y waves, braids, and deep side parts with tousled day two curls are the go-to looks this season.